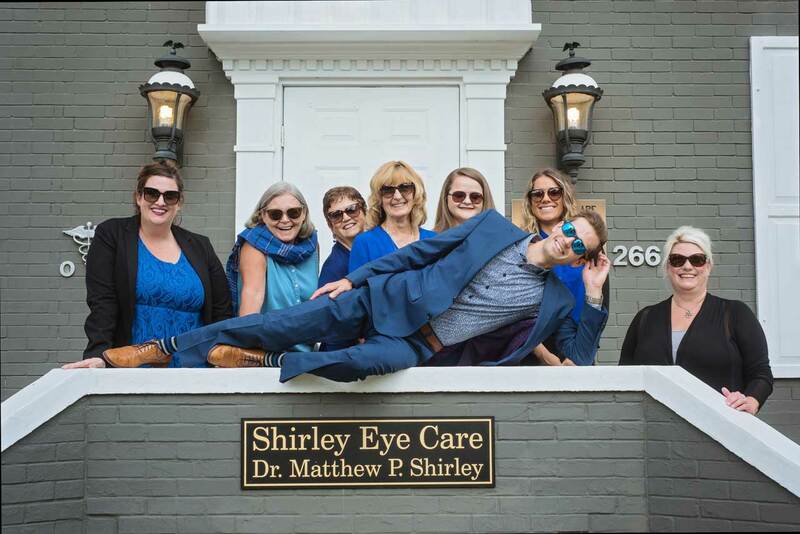 At Shirley Eye Care, our staff is caring, friendly and professional. Our commitment is to provide exceptional customer service to all of our patients. We take great pride in our personalized care and strive to spend the necessary time with each patient to ensure a comfortable experience. We chose to put Care in our name for a reason. As a small, family owned business we understand the importance of providing the highest level of individualized Care at each and every visit. You will quickly find out that our family truly Cares about your eyes and will always do what is best for you. Come experience what Care with a personal touch is all about! As Dr. Shirley’s mother and a retired principal, Debbie brings a different perspective to the family-owned business. 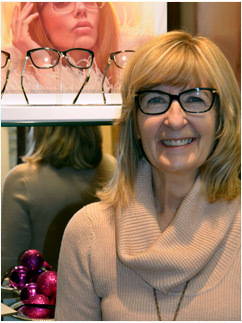 Debbie enjoys working with children and developing meaningful relationships with patients at Shirley Eye Care. She will assist in any way possible to ensure that you feel welcome at your visit to Shirley Eye Care. When Debbie is not at the office, she enjoys biking, kayaking, and spending time with her family. 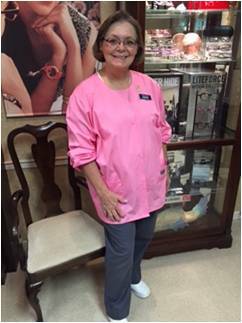 With over 17 years of experience at this location, Janice brings a broad range of skills to our practice. 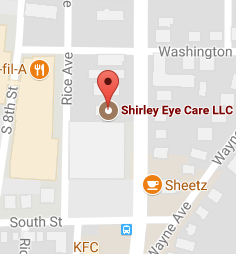 At Shirley Eye Care, you will meet Janice in the Pre-testing or Diagnostic rooms prior to meeting Dr. Shirley. 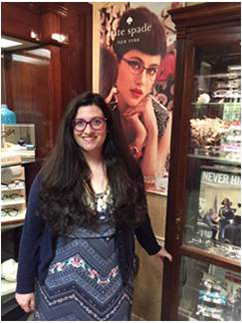 Janice will also assist you with frame and ophthalmic lens selection, and will make sure that your frames fit comfortably. When Janice is not at the clinic, she can be found with her three beautiful grandchildren. As Patient Care Coordinator, Jillian will most likely help you if you have any billing or insurance questions. Jillian is an IUP graduate with a master’s degree in art. With this, she brings a unique and creative dynamic to the team, and has a particular interest in designer eyewear. She will keep you on the cutting edge of fashion with her careful attention to detail. When she is not at the office, she can be found with her husband, puppy and baby boy.